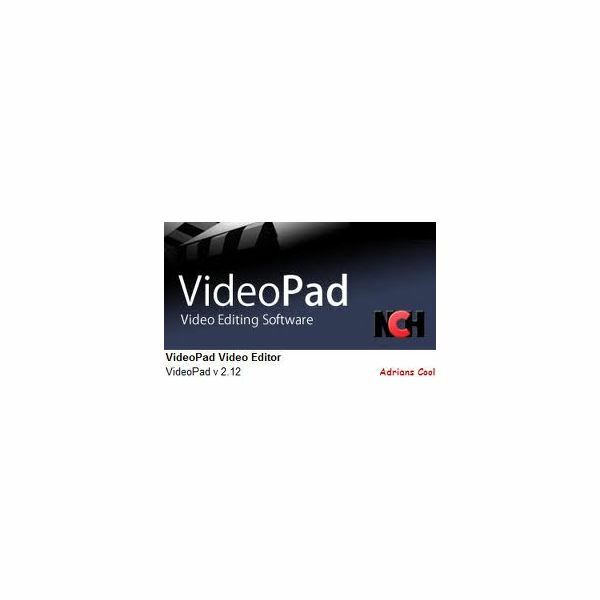 When comparing video editing software choices, PC users have a number of choices. Those with money to spare can take advantage of Adobe Premiere Pro while those on a budget can partake of a number of budget programs as well. Which program is best for you when choosing video editing software? 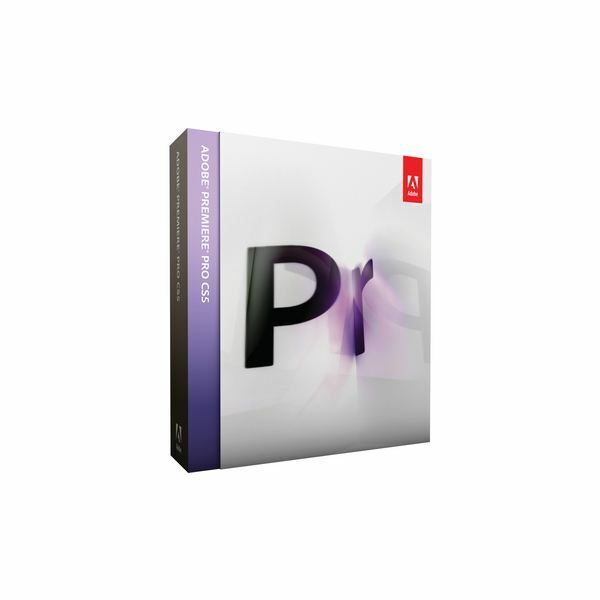 Adobe Premiere Pro CS5 is a standalone video editing software program, although there are a number of bundles Adobe sells combining Premiere Pro with compatible editing platforms. 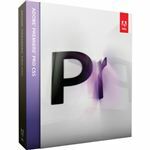 Advantages to using Adobe Premiere Pro CS5 include easy access to digital editing software such as Adobe After Effects as well as graphics software such as Adobe Photoshop and Adobe Illustrator. 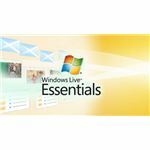 Purchased as a bundle, these programs all work together as one large video editing software suite. Another advantage to choosing the latest version of Adobe Premiere Pro CS5 includes the ability to work with footage immediately when dealing with tapeless media cameras. Often when using a video editing software program such as Final Cut Pro or older copies of Adobe Premiere, there is a need for rewrapping and transcoding, which Adobe Premiere Pro CS5 does not require. Adobe Premiere Pro can also open projects made in Avid and Final Cut Pro software and share between them. Adobe Premiere Pro CS5 is also compatible with the new AVCHD tapeless high definition storage, which is not available on earlier programs. The price tag for Adobe Premiere Pro CS5 as of October 2010 is $799, or $299 with an upgrade. Many home video enthusiasts won’t need the power and performance of Adobe Premiere Pro and can find something at a lower price tag that will work just fine for smaller projects. It is also necessary to understand the performance of your computer system before choosing Adobe Premiere Pro CS5 as your video editing software choice. If your computer uses a 32-bit CPU operating system, Adobe Premiere Pro CS5 will not work. Only systems running 64-bit can handle this software. The recent Adobe Production Bundles make the process of producing a movie a one-stop shop for budding filmmakers. Premiere Pro CS5 is instantly compatible with Adobe OnLocation, which allows workflow to progress while shooting on-site. The browsers in Premiere Pro CS5 and OnLocation are strikingly similar and make working on the move simple and efficient. A new addition to the Adobe family is Adobe Story, which allows users to work from script through the final element, making the Production Bundle the best video editing software imaginable for a filmmaker. 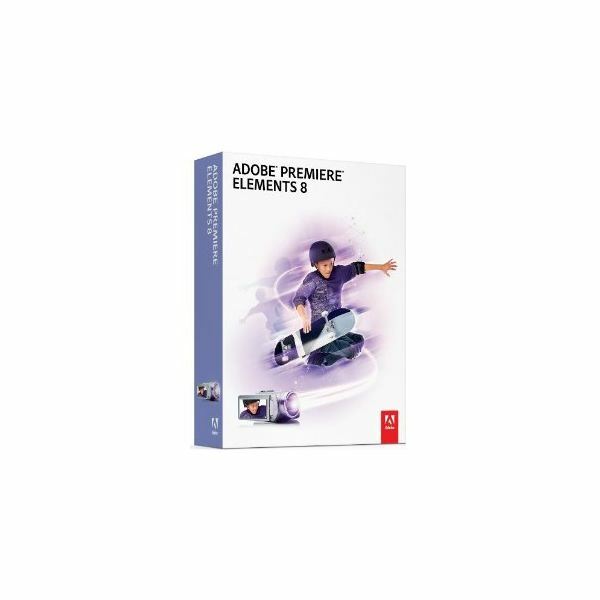 For people wanting video editing software that won’t break their bank, Adobe Premiere Elements 8 is a solid choice. 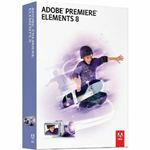 Unlike Adobe Premiere Pro, Adobe Premiere Elements is designed to help beginners and novices get a quick start on editing their own video footage into home movies. At the price of $99, the software is also easy on the pocketbook of filmmaking enthusiasts. The learning curve is very easy for anyone without previous experience with video editing software. Adobe Premiere Elements allows a user to import their footage directly into the program and then use templates to input transitions and themes into the movie. The recent version of Elements eases the organization levels of past versions and allows synchronization of video across multiple computers. Adobe Premiere Elements 8 also includes “smart" tools, allowing the video editing software to suggest fixes for video quality problems. This is a dangerous option for experienced users, as the program will fix items that are not necessarily real problems. However, for novice filmmakers, this is a nice tool to help fix color problems and shaky camera distortions. One main drawback for Adobe Premiere Elements 8 compared to Adobe Premiere Pro CS5 is the speed of the programs. While the new Premiere Pro CS5 implements many background improvements to speed up the workflow, Elements 8 can be very slow as the projects build layers. When working with HD footage, this video editing software can begin to drag. When trying to replay HD footage, it can appear jerky. A nice feature of Premiere Elements 8 is the ability to make videos compatible for iPhone, YouTube and Photoshop.com, which you can upload directly from Elements. The best part of using Elements is it allows novice filmmakers do a lot and makes it easy. 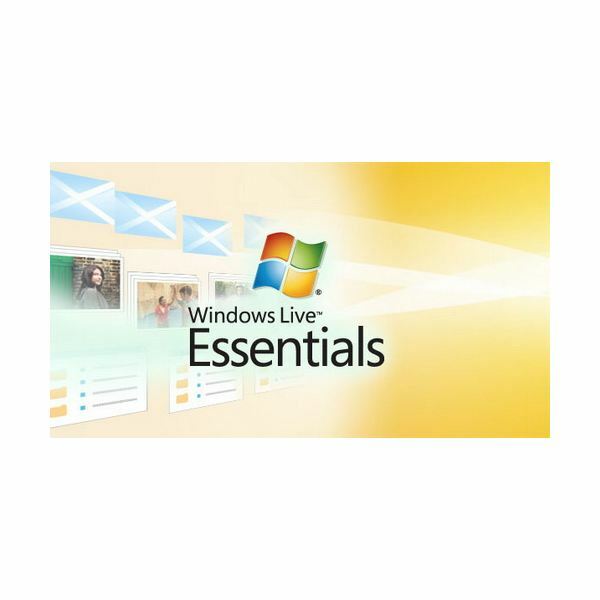 Microsoft offers Windows Live Essentials 2011, the latest in its Movie Maker software. The software is free and comes built in with versions of Widows 7. The software is vacant of all the bells and whistles of higher priced video editing software programs but is an easy-to-use platform for people wanting to ut together quick video with little in the way of special effects. The Movie Maker software supports WMV, AVI, 3GP, 3GPP, MPEG-2, Motion JPEG, JPEG, GIF, BMP, PNG, MOV, QT, AVCHD and MPEG-4. The last three formats only work on Windows 7, however, so make sure of your computer system before attempting a high definition format. The program allows you to drag and drop videos and pictures and order them to make your movie. It is also capable of outputting high definition video including 1080p, 720p and 480p as well as condensed video for Windows phones, Zune and webcam recording. This video editing software program comes with over 100 animations to use to spruce up your movie and includes advanced presets for more serious editors. There are also one-click options for sharing on YouTube, Flickr and Facebook. 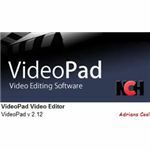 Another option for more experienced editors includes the VideoPad Video Editor, which is easy to use but features a more complete interface for video editors who know what they are doing. It offers a number of export settings and is a free upgrade once an aspiring editor masters the tools in Movie Maker.